“If you love me keep My commandments. 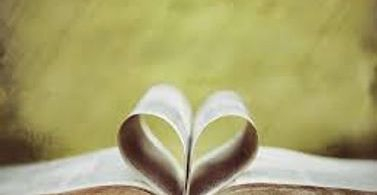 And I will pray The Father, and He will give you another Helper, that He may abide with you Forever- The Spirit of Truth, who the world cannot receive, because it neither sees Him nor knows Him, but you know Him, for He dwells with you and will be in you. I will not leave you orphans, I will come to you”. If the Father, the creator of the universe, had a gift in the form of a person that would be with you forever, wouldn’t you want to know Him intimately? 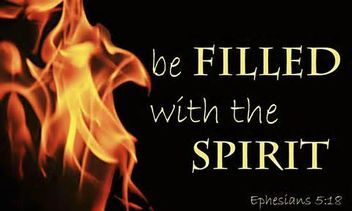 The Person the Holy Spirit, is the Spirit of truth. So, He teaches us all truth. The world cannot see Him nor know Him, but we can. How does he do that? He is in you and he is with you.